360 DEGREE PROTECTION – Protects your device from all angles. 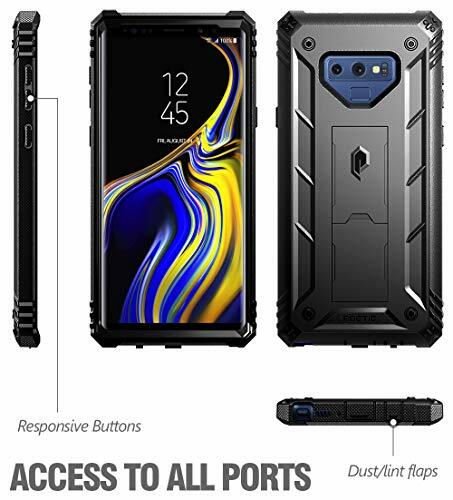 Includes: built-in screen protector, port covers, rugged polycarbonate back, and shock absorbing TPU. 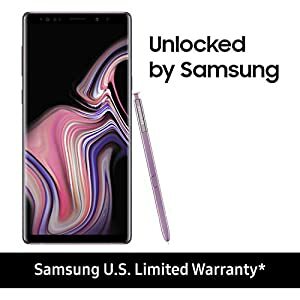 BUILT-IN-SCREEN PROTECTOR – Front polycarbonate casing with a built-in screen protector adds a layer of protection without affecting screen responsiveness. BUILT-IN KICKSTAND – Pull out kickstand for hands free usage. 360 DEGREE PROTECTION – Protects your device from all angles. Consists of: built-in display protector, port covers, rugged polycarbonate back, and shock absorbing TPU. 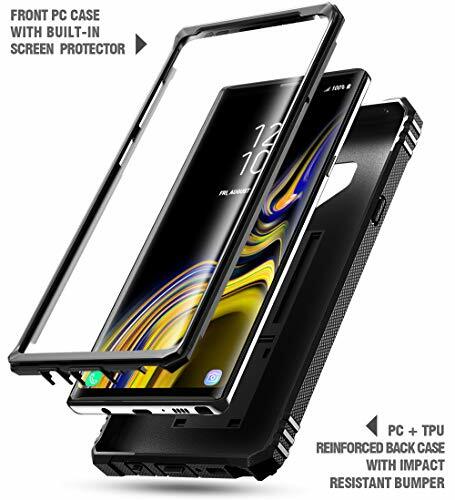 BUILT-IN-SCREEN PROTECTOR – Front polycarbonate casing with a built-in display protector provides a layer of safety without affecting display responsiveness. BUILT-IN KICKSTAND – Pull out kickstand for hands-free utilization. 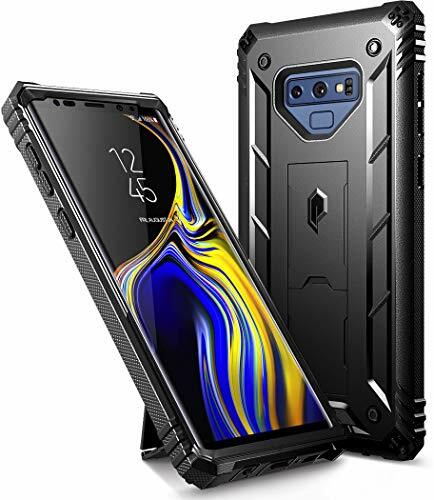 HEAVY DUTY MATERIAL – Composed of premium polycarbonate and shock absorbing TPU bumper for drop safety. 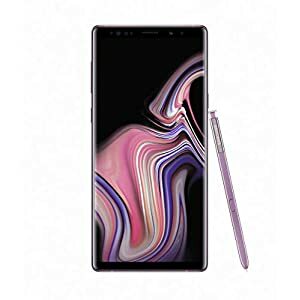 COMPATIBILITY – Appropriate with Samsung Galaxy Note 9 ONLY.